Mom and Me Cupcake and Tea: Thank You! HomeNewsNews StandMom and Me Cupcake and Tea: Thank You! 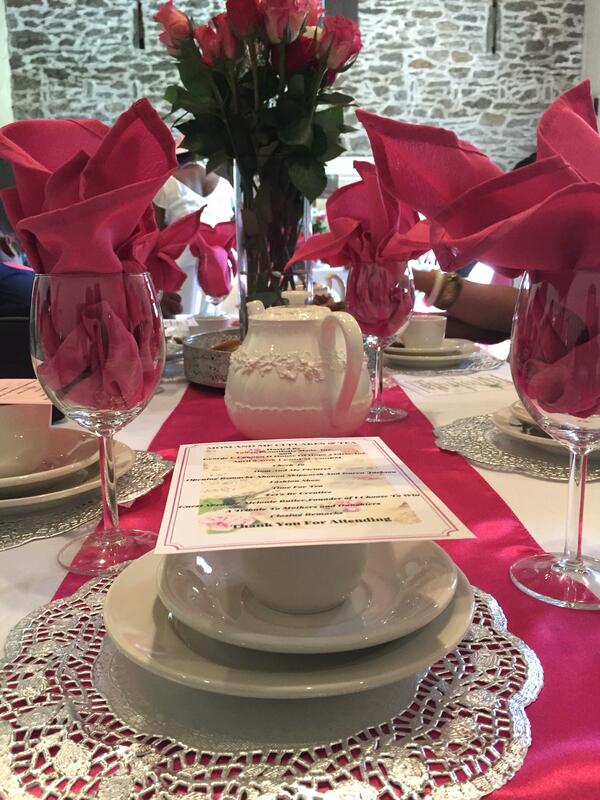 April 2018 – We would like to express our sincere appreciation to You’re Beautifully Made and GLC House of Hope for extending the invitation for Melonie Butler of I Choose To Win to be the guest speaker for the Mom and Me Cupcakes and Tea event held Sunday, April 8, 2018 at the Cliveden House in Philadelphia, PA. 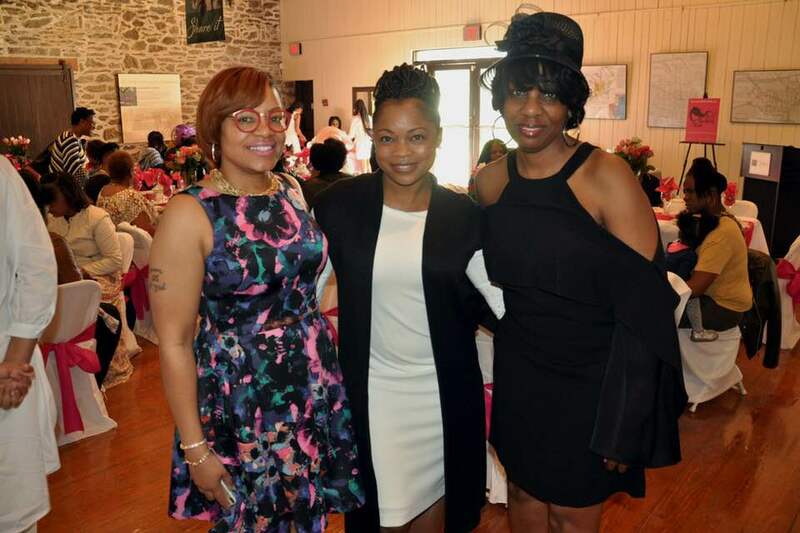 The event, attended by moms and children dolled up in hats and dresses from their respective organizations and the community-at-large, Butler shared a brief message for the young ladies to see themselves as bold, brave and brilliant young women capable of overcoming any of life’s challenges at even their age. She encouraged the young ones to model life being unapologetically themselves. Offering examples through storytelling of ways young ladies stray from their uniqueness to “fit in,” please other people, or avoid being labeled “weird” for their differences, Butler challenged the young ladies to stand straight up in those things that make them different. 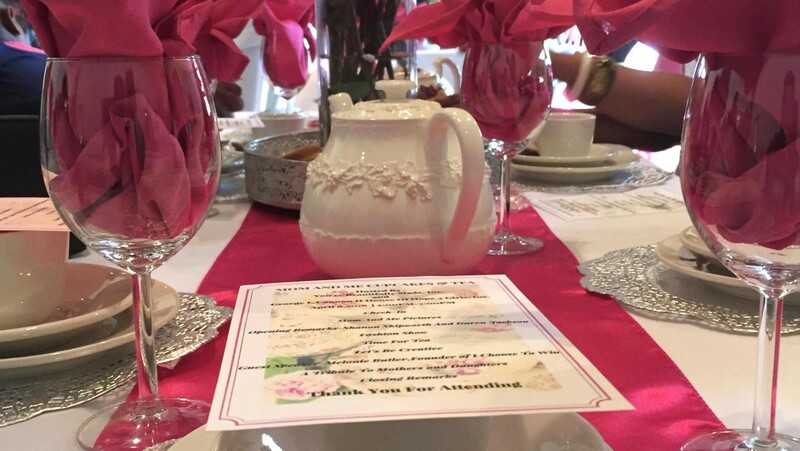 Additionally, she invited a mother and daughter bonding moment and activity where the young ladies shared with their mothers the attention, affection and affirmation in a bit of a role reversal. Children stood over their seated mothers, grabbed their cheeks, kissed their foreheads and recited “I need you, I love you, I thank you.” After a few tears shed – and laughter erupted to avoid crying, genuine moments spilled thereafter. Thank you Shanon Skipworth and Karen Jackson for inviting me. I loved every bit of it. Bold Intentions: Ready, Set . . . Let's Get it 2018!